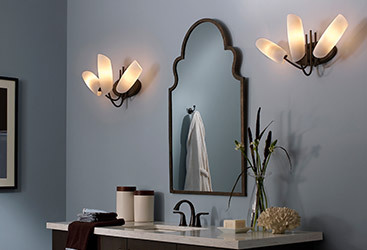 When designing or refinishing your bedroom, adding a new light fixture can be the finishing touch to complete your room. Sure, overhead fans and circular light fixtures are the go-to choices for your bedroom’s ceiling, but there is another option that can really brighten a room. Chandeliers make great choices for bedroom light fixtures and can really add a new life to a room, whether you have remodeled, repainted, or left it without any new additions. 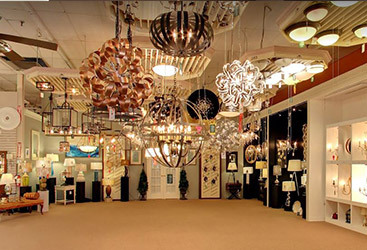 The team here at Charleston Lighting wants to give you some tips if you are considering a bedroom chandelier and how to make the most of a new fixture in your space. You can’t approach a bedroom chandelier in a cavalier fashion. Unlike a dining or living room, bedrooms are often more enclosed spaces, not lending themselves to high ceilings or open floor plans. With the ceiling and overhead space limited, it is important to take into account the size of your chandelier and if it will fit the space in your bedroom. To get the optimal measurement for your chandelier fixture circumference, the general rule of thumb is simple. Measure both the length and width, in feet, of the room in which you will hang the chandelier, which in our case is the bedroom. Once this is done, add the measurements together, and that number, in inches, will be the ideal diameter of the chandelier you hang in the room. 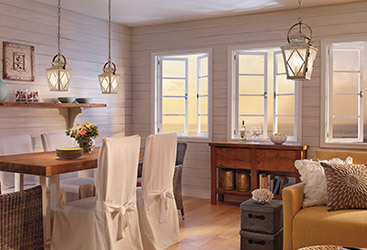 Choosing a light fixture that is too big will overpower the room, while one that is too small can verge on useless. If your bedroom already has overhead lighting such as recessed can lights, in-ceiling bulbs, or overhead fans with lights, adding a chandelier can be great if done properly, but can look sloppy if it is not installed well. If you are utilizing a bedroom chandelier as the space’s main source of light, a chandelier fixture that is capable of supplying bright lights, as well as doing so for the whole space, is important. However, if it is an addition and mainly there for aesthetics and less to be a light source, then a chandelier with less bulbs and more decorative features, such as crystal pendants, can be ideal. 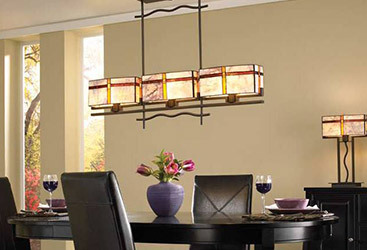 Now that you have chosen a quality chandelier from Charleston Lighting after determining the appropriate diameter size, know exactly how you want to use it, and you have all of the necessary tools and braces, you’ll have to find just the right spot to hang it. This can be tricky, but since you already know the utility of your chandelier, it will be much easier. If your chandelier fixture will be used as your bedroom’s primary light source, hanging it in the middle of the room will be optimal so the light spreads out and hits all corners of the room with illumination. However, if it is meant for more decorative purposes, you can play around with the location. Over the bed, closer to the dresser, as far away from the window as possible, there are a lot of options that come with the aesthetic option, but utility is decreased. 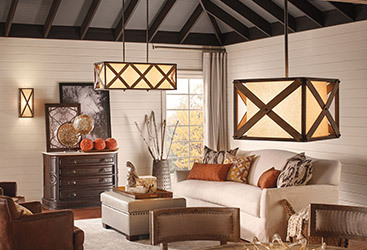 Installing a chandelier fixture in your bedroom is a great way to change things up. 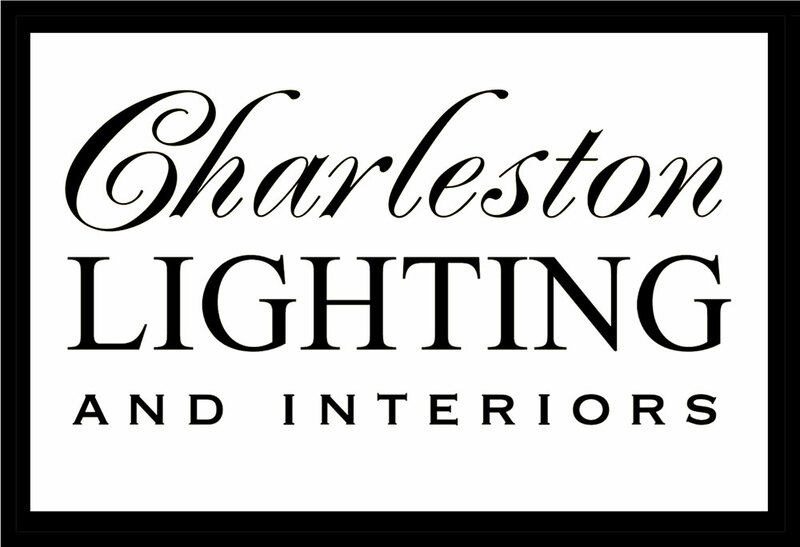 If you are looking for some help in selecting the right chandelier for your space or have questions about any lighting project, come by one of the Charleston Lighting showrooms. 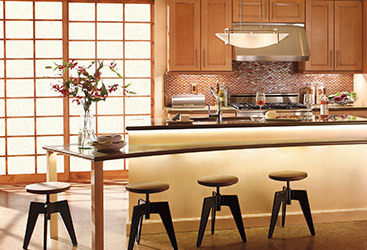 Our professional staff can provide you with the knowledge and know-how that comes from years in the lighting industry. 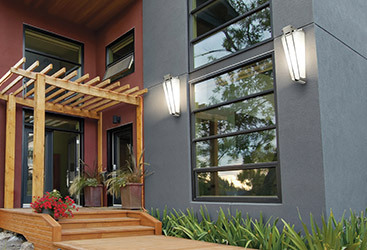 Whether you need a new bulb, are a builder on a new project, or are just starting your home improvement journey, we have the brightest crew who can shed some light on your needs. Drop in or call us soon!